What made the experience of listening to Chinese (Man) Phase 1, Unit 21-25 the most enjoyable? 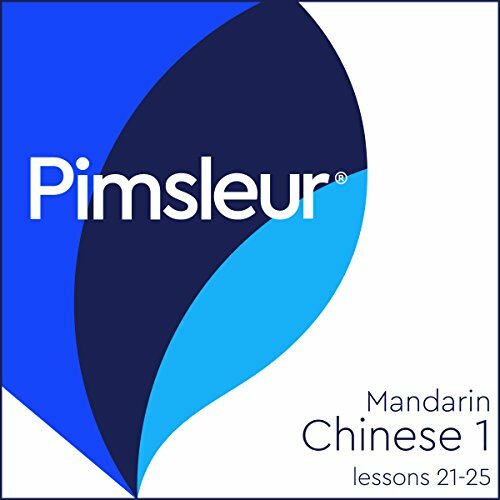 Would you ever listen to anything by Pimsleur again? Pimsleurs is truly the best! Pimsleurs is the best way to learn language besides immersion. It has enriched my life in amazing ways. Please tell your friends.